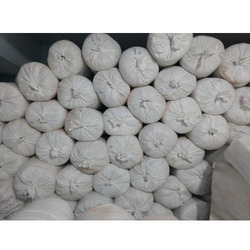 Wholesale Supplier of a wide range of products which include chemical bond polyfill, micro poly fiber wadding polyfill, tharmobond polyfill and polyester wadding polyfill. 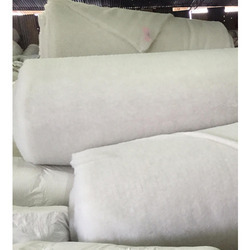 Chemical Bond Polyfill is essentially used in garments and home furnishing products to protect the shell fabric of the product, to enhance its aesthetic appeal, insulation and to provide comfort. It is produced with the use of Chemical Eco-Friendly Binders which give high loft and bouncy feel to the wedding. We are offering an exclusive range of Micro Poly Fibre Wadding Polyfill. 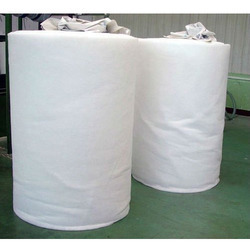 The offered wadding is used in high end upmarket home furnishing products like bed spreads, quilts, etc. This wadding is highly demanded in the market for its quality, durability and perfect finish. We are offering a wide range of Tharmobond Polyfill which is essentially used in garments and home furnishing products to protect the shell fabric of the product, to enhance its aesthetic appeal, insulation and to provide comfort. Our products are used in the market for their high-grade quality and affordable rates. 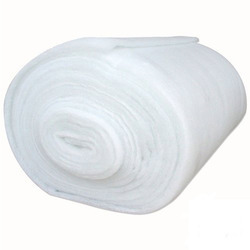 We are offering a wide assortment of Polyester Wadding Polyfill. Our offered products are known amongst the patrons for their high-grade quality as we source the quality fabric for manufacturing them. These are used amongst the customers for their varied colours and smooth texture.